Because I see so much of this malady among the athletes I meet I decided to revisit this interview done with Dr Brian Abelson, author or a great book on understanding and the treatment of Plantar issues. In order to resolve this pesky injury you first need to understand the culprit that is responsible. 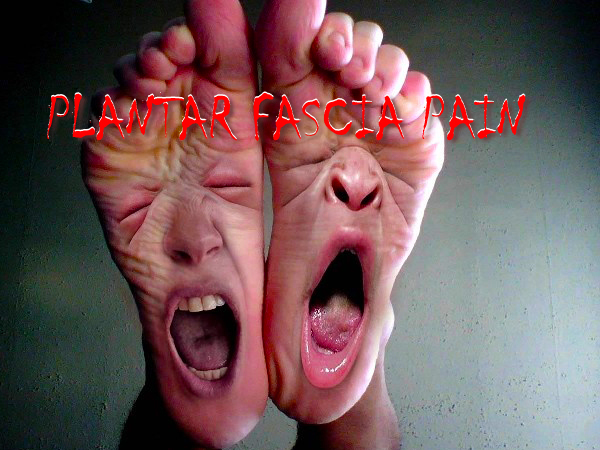 If you are an Obstacle Racing athlete, planning to participate in a Spartan Race or BattleFrog and have been plagued with Plantar Fasciitis, you really need to hear this! ← Winning Tips – better than big biceps for OCR Personal Bests!